Helps you make accurate, informed drug treatment and enteral nutrition decisions for neonatal and pediatric patients. IBM Micromedex Neofax and Pediatrics is a web and mobile application. It provides evidence-based drug information, age and indication-specific drug-dosing calculators and enteral formula nutritional information to help improve medication safety and efficacy for neonatal and pediatric patients. 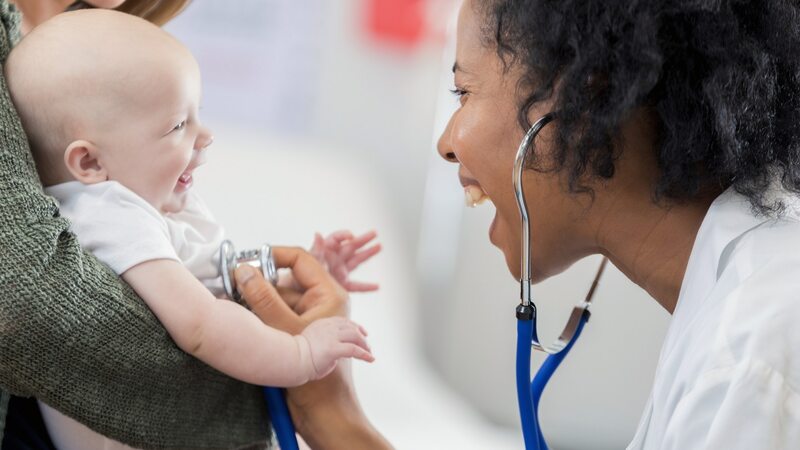 It is estimated that neonatal and pediatric patients are at least three times more prone to harm from adverse drug events and medication errors than adults(1). IBM Micromedex NeoFax and Pediatrics enables clinicians to make safer, more informed decisions about medications for these vulnerable patients. See citation in Resources Section. Fully-referenced neonatal and pediatric monographs provide evidence-based, off-label drug information supporting drug therapy decisions for a population where off-label medication use is imperative. Age- and indication-specific drug dosing content and calculators address the unique needs of a patient population at higher risk of an adverse drug event. Infant formula, human milk fortifier, and pediatric prescription enteral formula database provides nutrient component information, supports product comparisons, and provides mixing instructions. Population-, age- and indication-specific dosing content and calculators can help reduce the amount of time clinicians need to find and calculate drug dosages. An online subscription allows for organization-wide access to full monograph and enteral formula content through the NeoFax and Pediatrics Essentials apps.